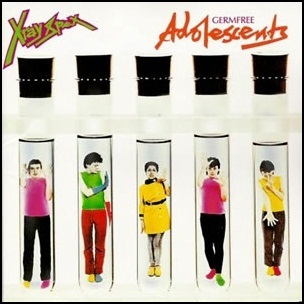 On November 10, 1978, “EMI” label released “Germfree Adolescents”, the debut X-Ray Spex album. It was recorded in 1978, at “Essex Studios”, and was produced by Falcon Stuart, Poly Styrene, Paul Dean, Rudy Thomson and B.P. Hurding. All tracks by Poly Styrene. Previous PostIn November 1978.Next PostOn November 10, 2017.